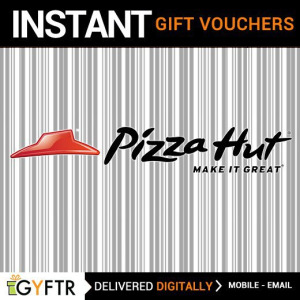 Get some amazing gift cards and Amazon gift vouchers to make someone's weekend special and memorable. 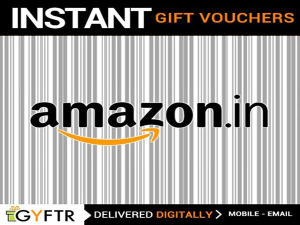 These Amazon gift vouchers can be gifted to anyone at the time of purchase with customized messages online. 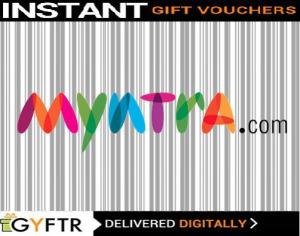 For more details, visit Gyftr.com.